Are you a skilled Trades Operative? Come along to our open event to find out more about our vacancies for Multi-skilled Operatives (5 posts) and a Joiner/Carpenter (1 post). 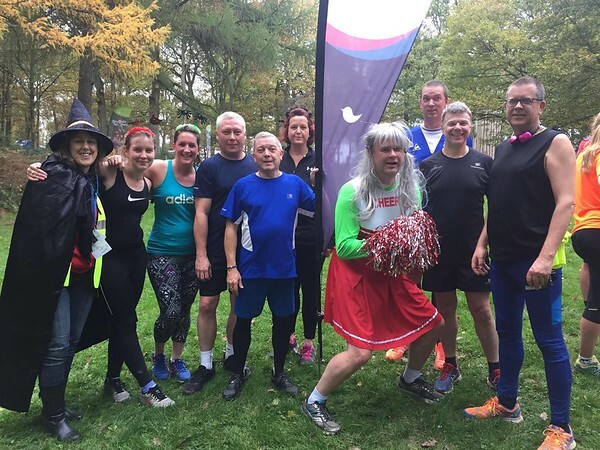 Oakleaf Grounds Services have successfully retained the grounds maintenance contract to provide estate services for Bromsgrove District Housing Trust (bdht). 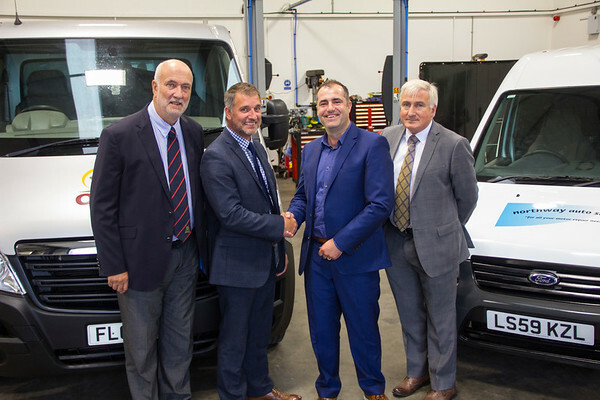 Oakleaf Commercial Services and Northway Auto Services Ltd have successfully concluded a procurement exercise to deliver motor vehicle and fleet services within the company. 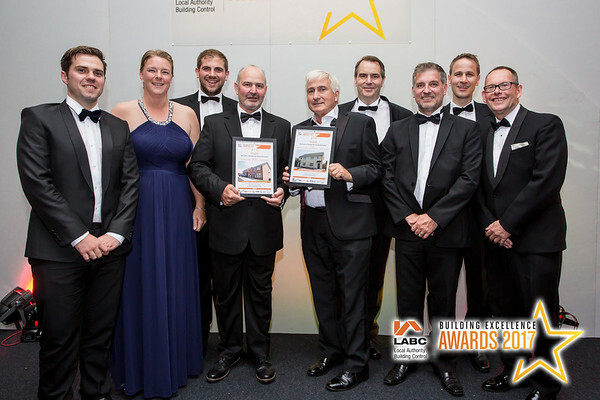 Well done to the Development team who attended the West of England LABC Building Excellence Awards held at Bristol Marriott hotel on 14 July 2017. 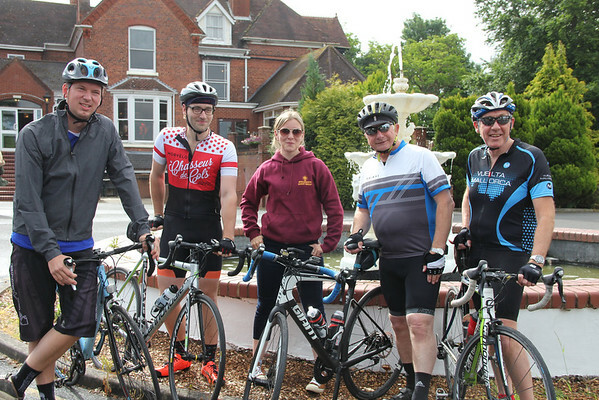 Congratulations to the 4 man team from Oakleaf Grounds Services and their support crew on their 2 day, 100 mile cycle ride from Bewdley to Aberystwyth. 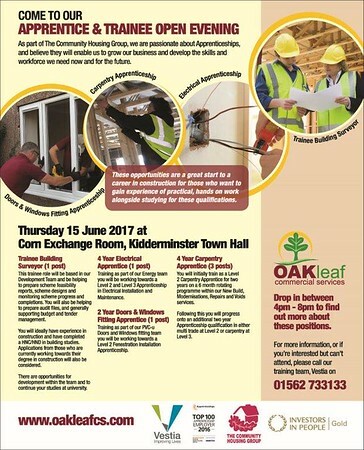 Drop in to our Apprentice & Trainee open event on Thursday 15 June 2017 at the Corn Exchange Room, Kidderminster Town Hall between 4pm - 8pm. 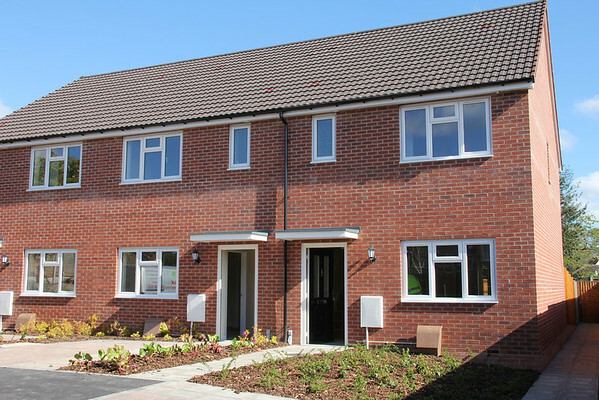 The Group are delighted with their latest homes that have just been completed at Abberley Avenue, Stourport-on-Severn.